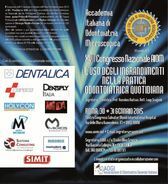 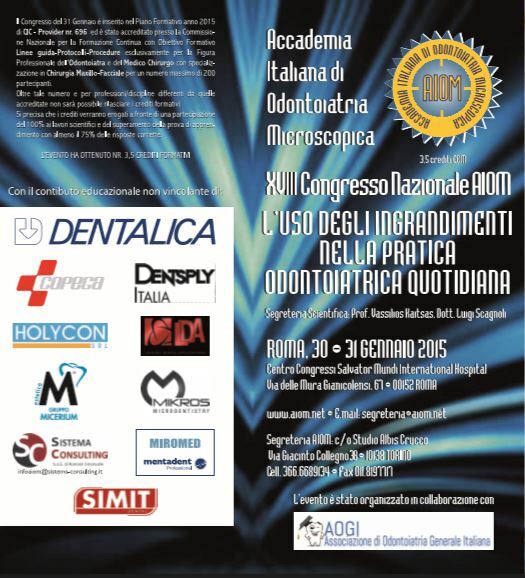 View the ability to integrate, on our meeting, an arm microscope, Copega with great pleasure has been selected to sponsor the National Congress AIOM 2015. 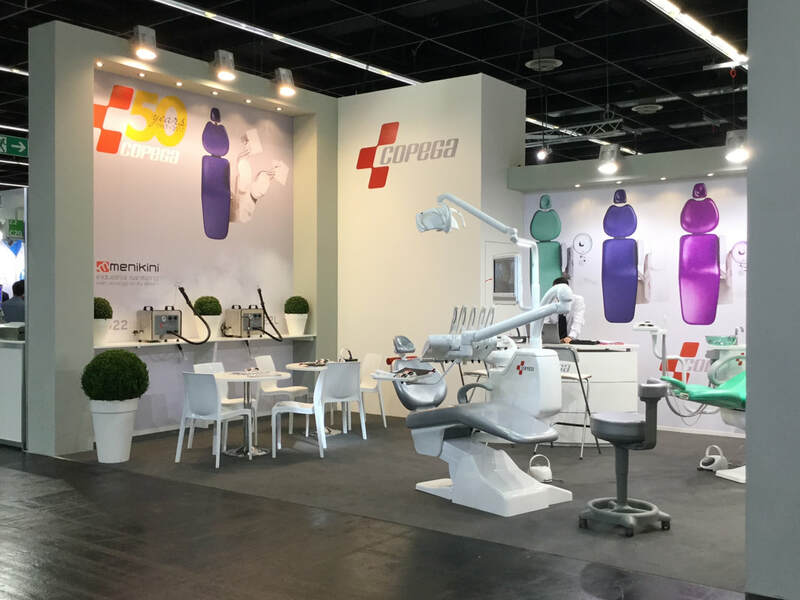 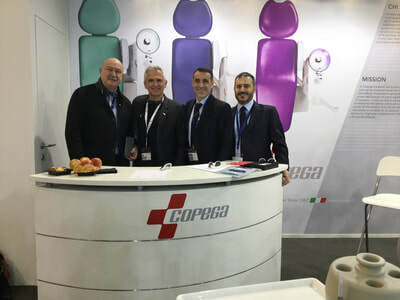 Copega is pleased to announce that it will present at the fair in Cologne March 10 to 14 year 2015. 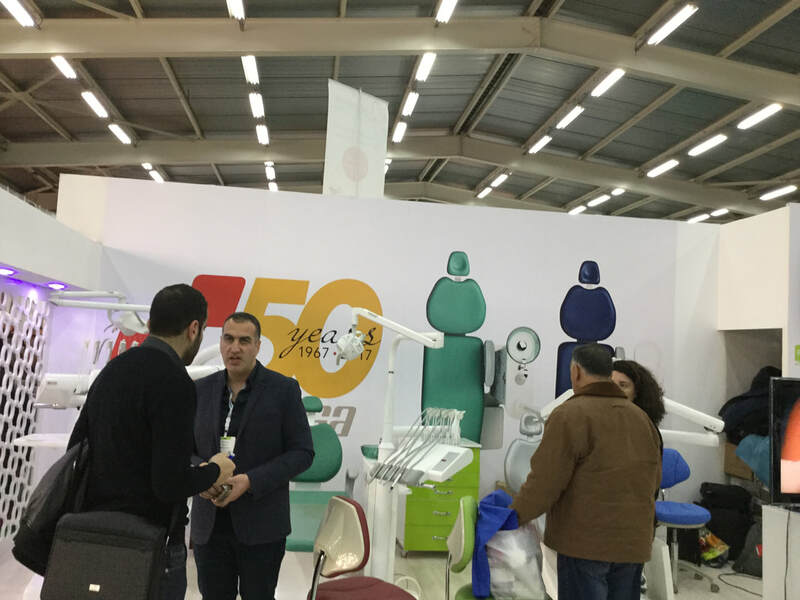 There you can visit at the Hall (Hall) 2.2 C (lane) 0:20. 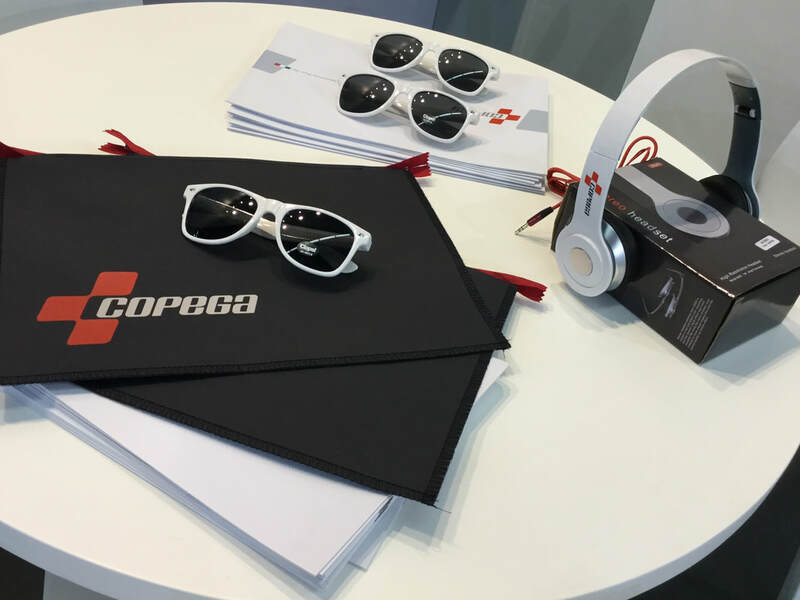 We wait for you to present the news Copega. 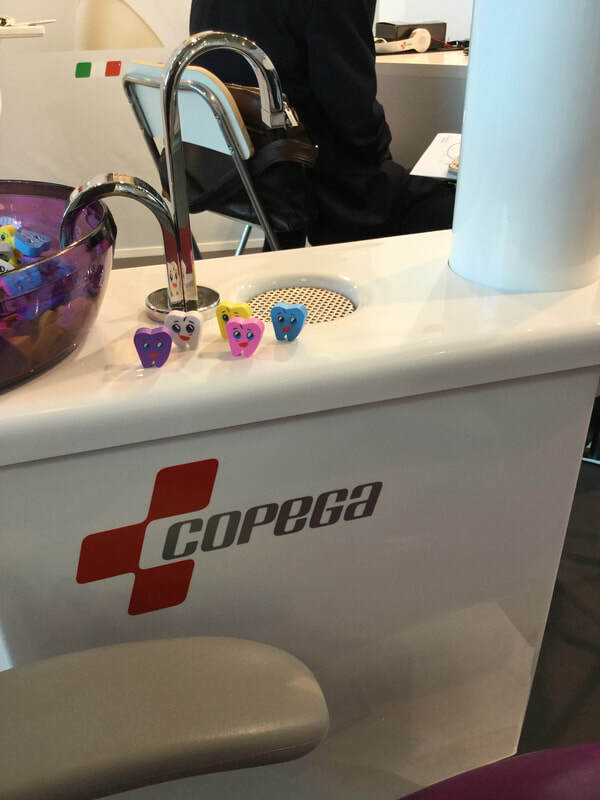 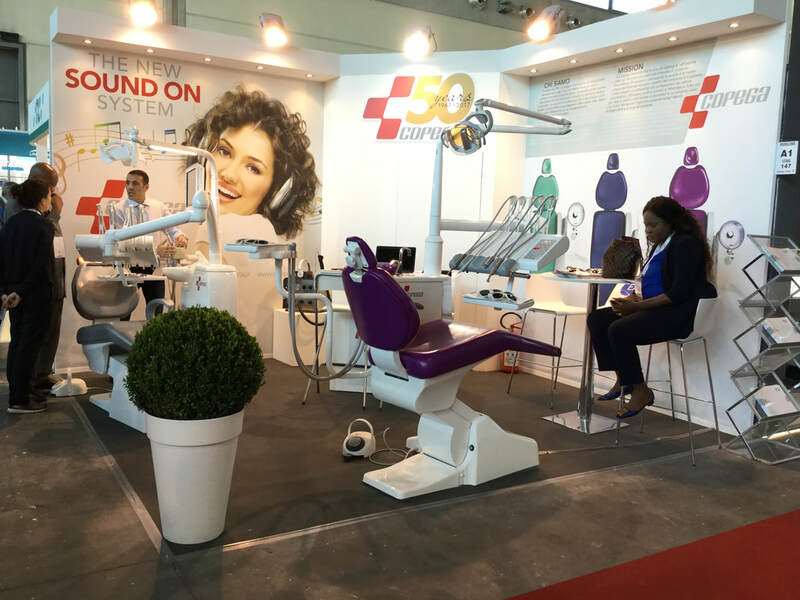 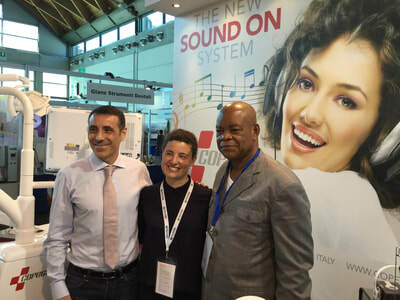 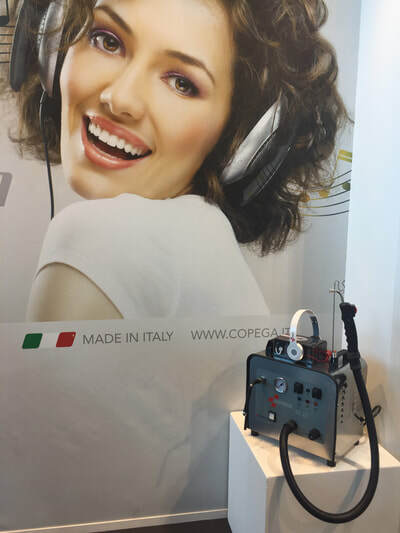 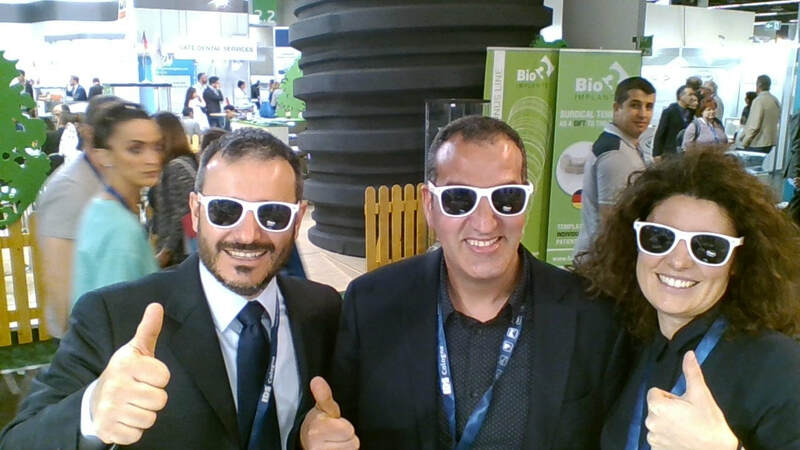 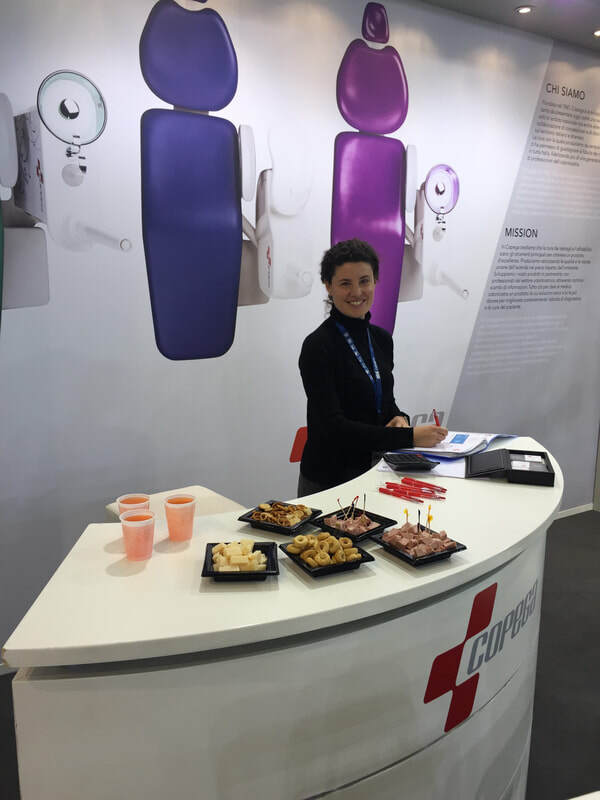 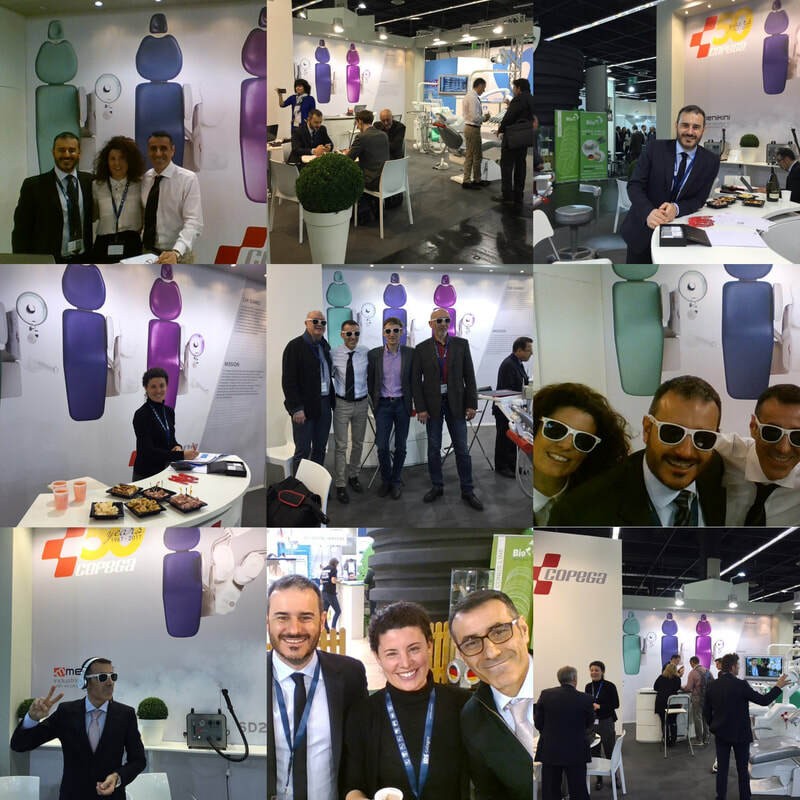 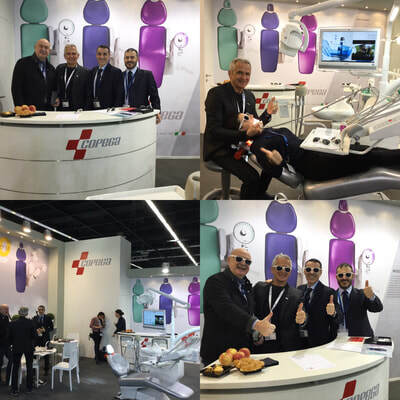 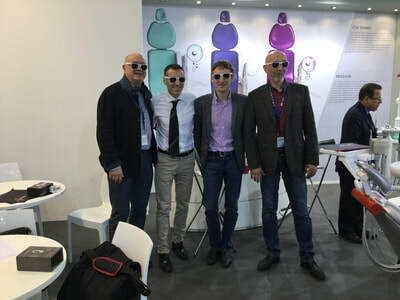 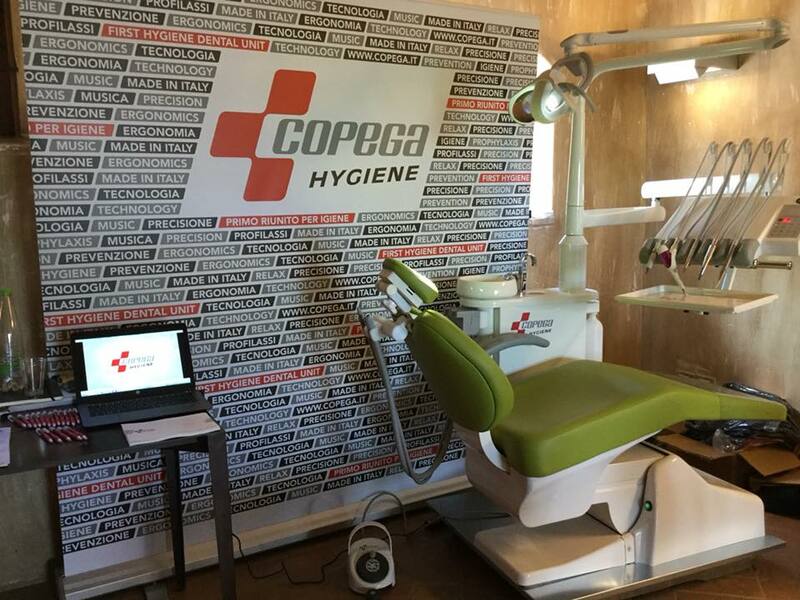 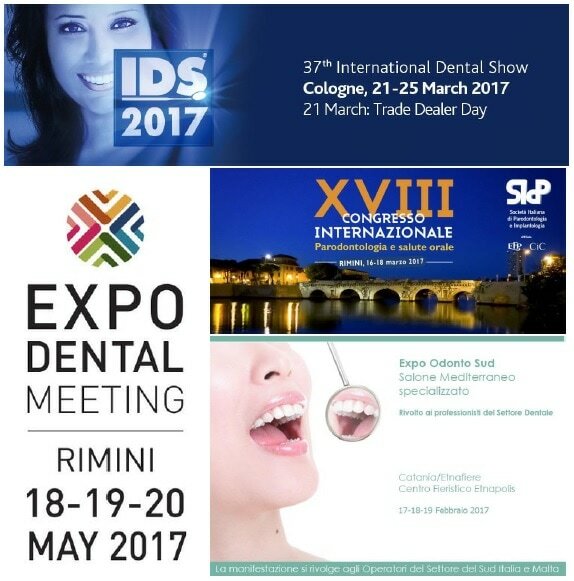 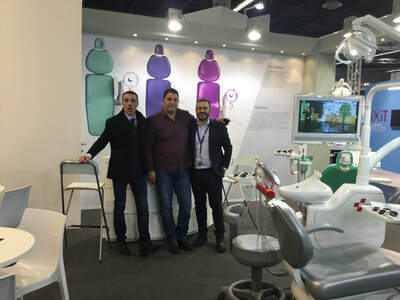 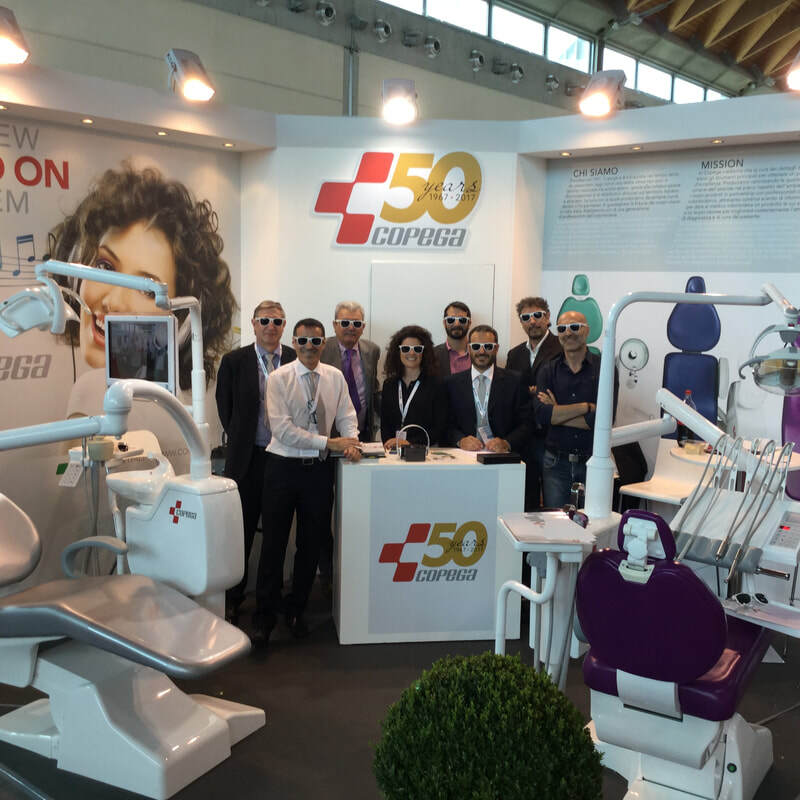 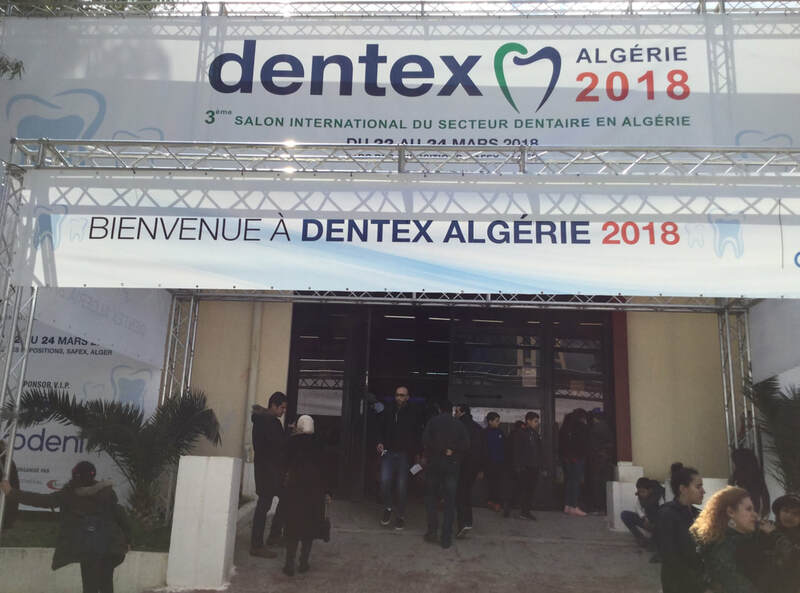 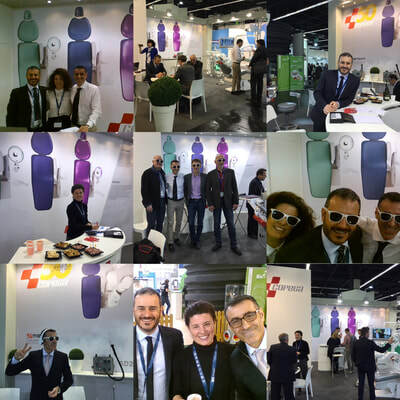 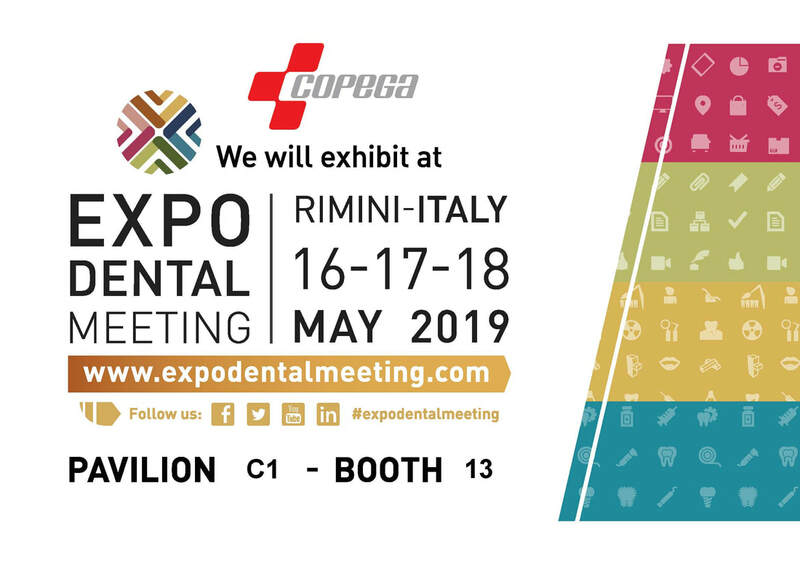 Copega thank all our customers and all those who visited us during the days dell'Expodental Milan.